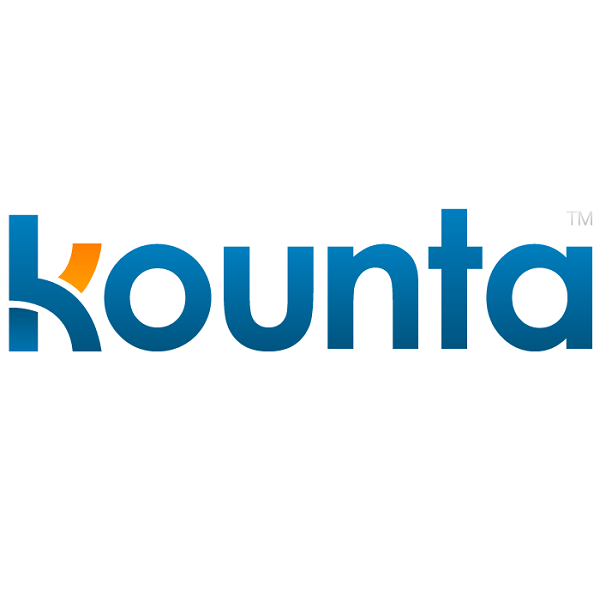 Kounta is an online, web based Point of Sale Software System with powerful add-ons for Inventory, Loyalty, Accounting and more. Trial Kounta for Free - Click Here! Painless to set up, and easy to use, which makes it perfect for small business owners who do all the back office work?like accounting and inventory?themselves. ?Hardware agnostic,? an industry term that means it will run on just about any platform, a notion which really has nothing to do with agnosticism, so we?d prefer to call it ?platform independent.? A great tool for customer retention, with its built-in CRM tools that let you target your marketing more precisely?and successfully. Kounta will run on Macs and iOS devices, as well as PCs, Albert, Android and even legacy POS equipment. It also supports a wide array of printers, barcode scanners, credit card swipers, PIN pads, and cash drawers. If your internet connection goes down, Kounta keeps right on going without a hitch. You can keep selling, and when you?re back online your data?s synced back to the cloud. Kounta works fast, and is responsive to your input. Beyond its efficient code, Kounta?s intuitive design makes using it quick and efficient, minimizing ?user latency.? With access to reporting, analytics, and, well, all your data in Kounta available from a web browser, shop owners will never be caught unaware again. Kounta?s sales screen is fully customisable, so you can organize it anyway you like. Organize items by category, or alphabetically if that?s what you?re into. Easily navigate through product variants and modifiers, and add customers and discounts. Customise your receipts, with the option to print and/or email them at the end of a sale. Kounta?s highly customisable tax settings give you complete control over setting your tax rates. Configure multiple tax zones for all your locations, or set taxes by the item.